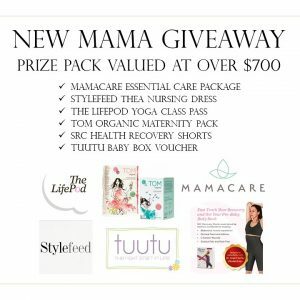 New Mama Giveaway: WIN a $700 prize pack! GIVEAWAY: Win a Deluxe Preconception or Pregnancy Prize Hamper! 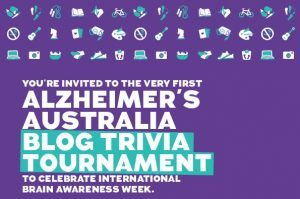 Want to join me for Trivia?